The Charger Jacket is a warm performance jacket with a design to enhance the masculine body. 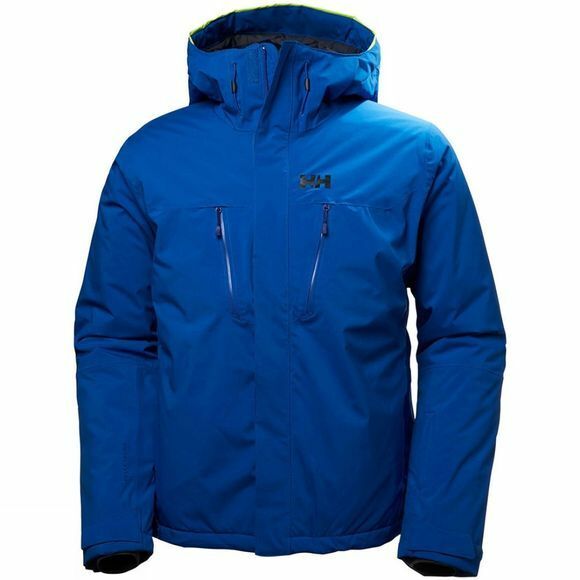 It is built around a protective Helly Tech Performance stretch fabric, a regular fit and Primaloft insulation to keep all the athletic ski enthusiast warm and comfortable during winter. Excess heat can easily escape when you unzip the mechanical ventilation. 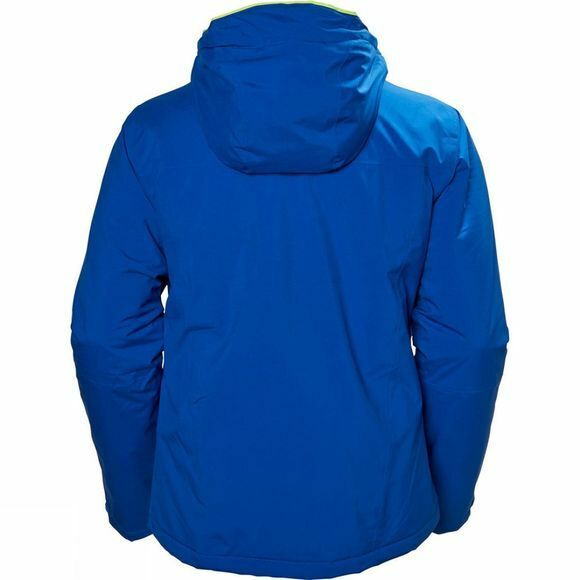 All ski specific features throughout including snow skirt, ski-pass pocket and Recco reflector.